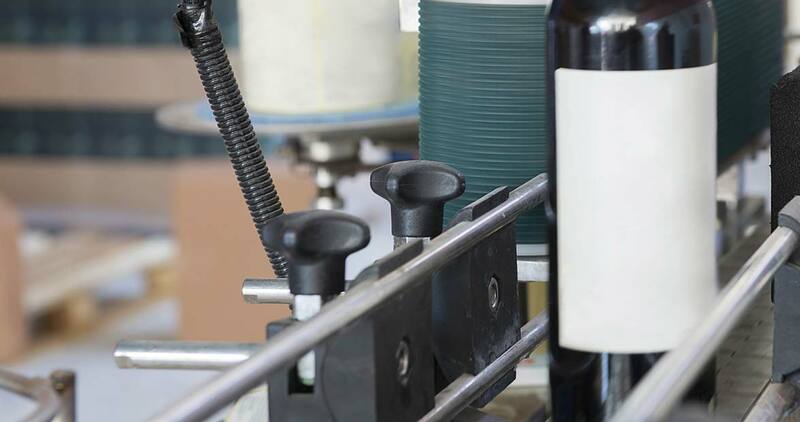 Australian Vintage’s no and low alcohol division – Austflavour – also leads the field in the production of high quality grape juice concentrate. 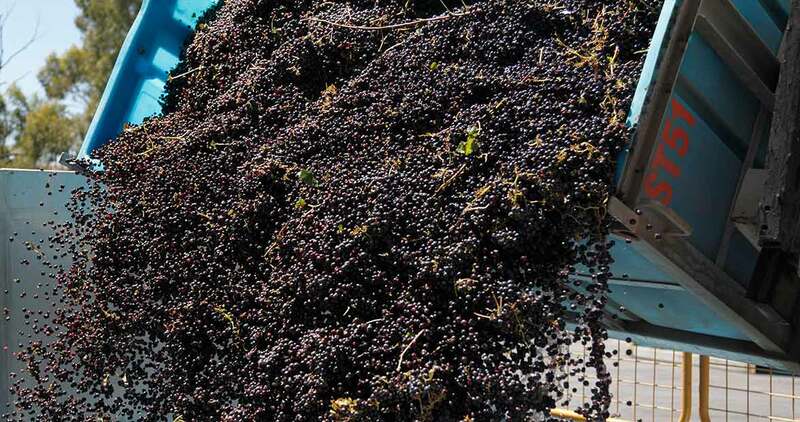 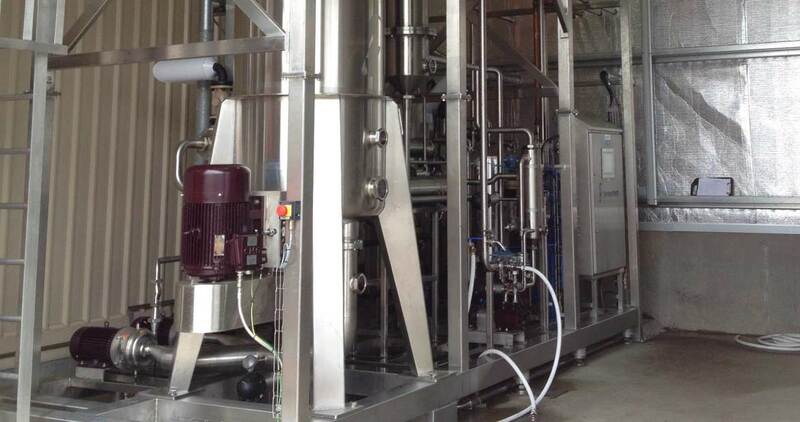 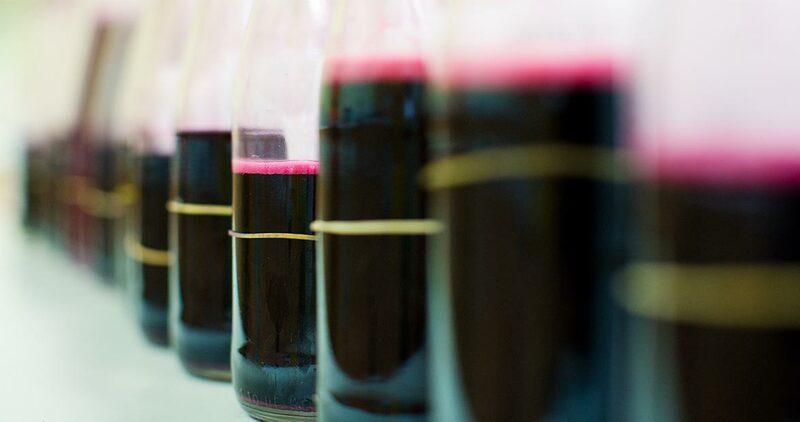 With over 25 years’ experience the Austflavour operation provides grape juice and grape juice concentrate for the wine and juice industries in Australia, Canada, Japan and Asia for winemaking (fermentation and sweetening) and the specialty beverages category. 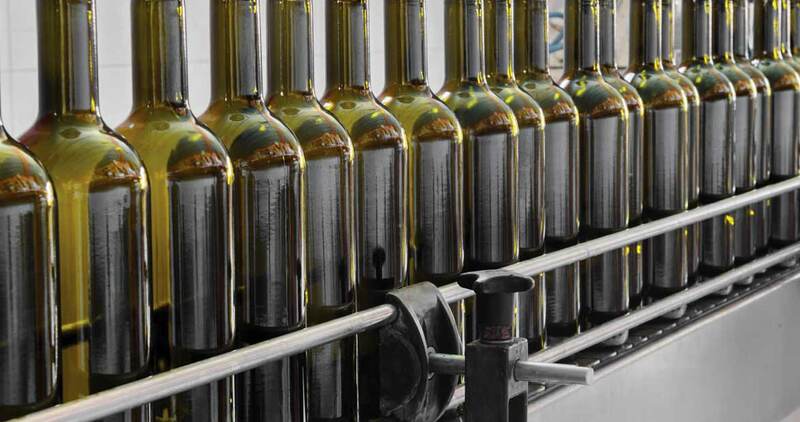 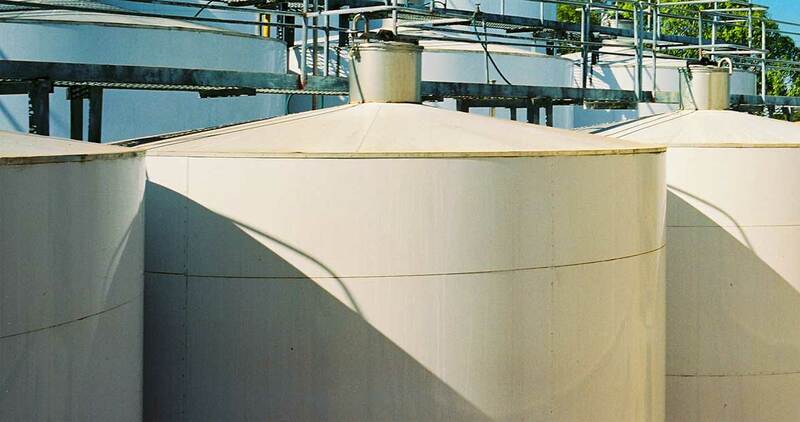 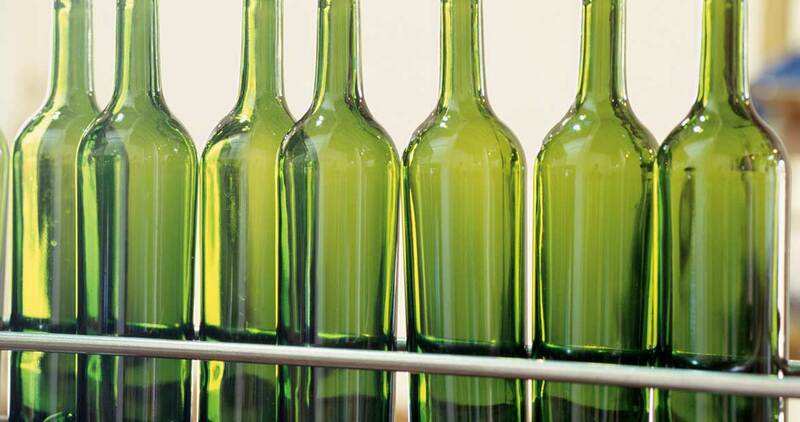 Additional services include wine fortification, production of grape spirit, wine flavours and aromas, as well as juice stabilisation and concentration via our industry leading CT12 evaporator technology. 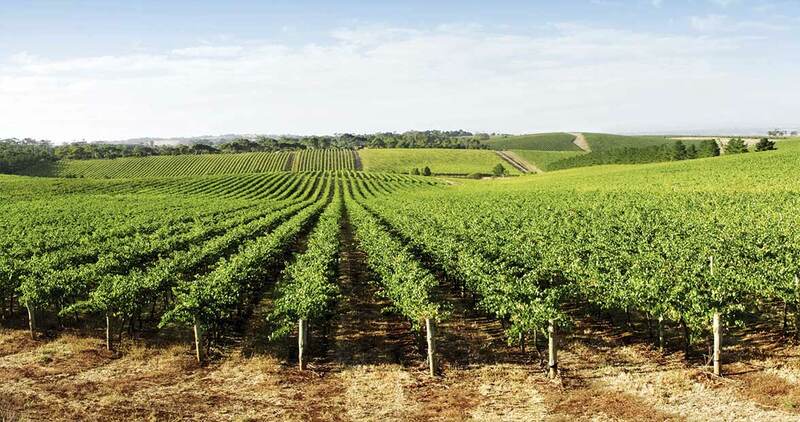 Visit Austflavour to find out more.